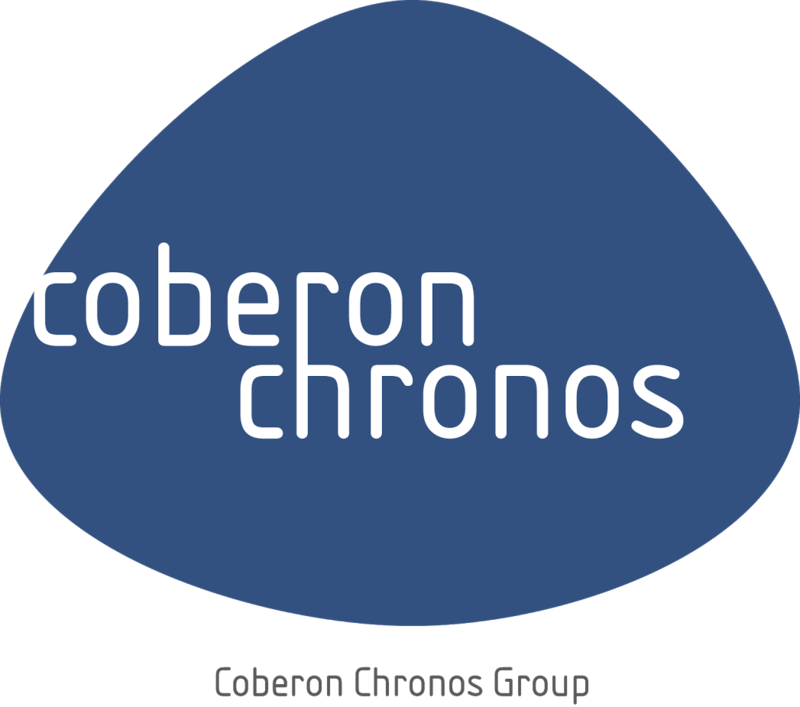 Chronos Consulting’s client is a provider of Cyber Security Certifications, Auditing, Training, Testing and Consulting Services and solutions. Due to expansion of this division, we are seeking a leader to drive this expansion in USA and Canada. You are a dynamic and seasoned sales hunter to support the growth of the Cyber Security certification (ISO 27001) & auditing services business unit. Assessing market needs and designing and implementing a “Go To Market” strategy to launch sales activities in USA and supporting the team in Canada with a consultative customer focus. Location is OPEN within the USA as this is a home based role with extensive travel, must be located close to a major airport. Cyber Security sales activities to include: ISO 27001 audits, consulting, training, certification and testing services.